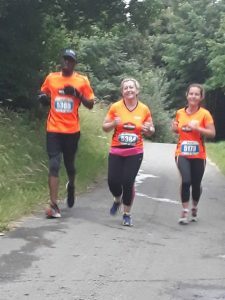 The BTR Roadrunners were back out in force for the Snowdonia Trail Marathon and Half Marathon on the 23rd July. Given the capricious British weather, a forecast of heavy rain and wind… somehow failed to materialise. 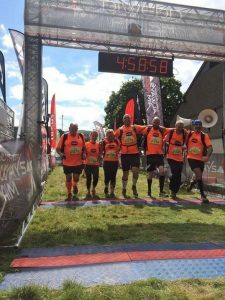 Obviously, given its name, not an easy race, but the unanimous verdict seemed to be: Back again next year! 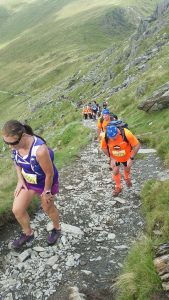 A huge well done to all who took part – Snowdonia is not something to be bitten off lightly! 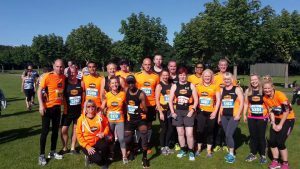 In the first week of July, a large contingent of BTR Roadrunners took part in the 5th Tour of Merseyside. 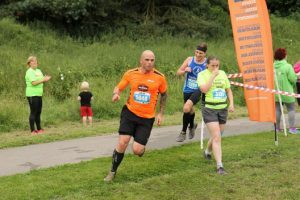 This event, which covers 52 miles over 6 races in 1 week, kicked off on the 2nd July with the Southport Half Marathon, a wonderfully flat and fast course – which for once wasn’t too hot. 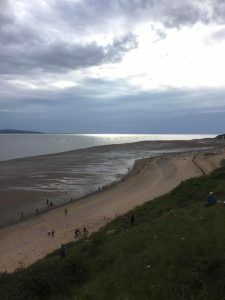 Monday saw the action move to Thurstaston and a 6-mile multi terrain, including the beach, up and down the Dales at Heswall, finishing with a burst along the Wirral Way. 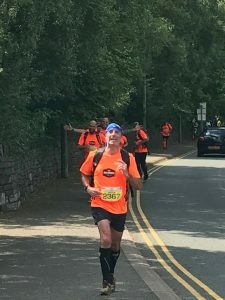 Wednesday was a rest day, before battle recommenced on Thursday evening with the 5 miler along the promenade at Otterspool. 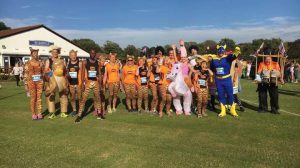 This race has (unofficially) become the fancy dress night of the tour, with plenty of the BTR Roadrunners and others raising the bar! 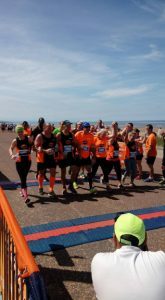 Somehow, everyone managed to assemble prompt on the Saturday morning for the final challenge, and the 12 mile coastal run out to Hoylake and back (including the dreaded 1/2 mile out across the beach…) And the BTR Roadrunners demonstrated the Tour motto: no runner left behind!